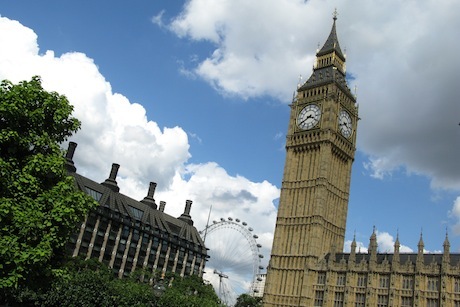 The Government has been asked to provide clarity around the forthcoming statutory register of lobbyists in a joint statement by the APPC, CIPR and PRCA. The register is expected to be in operation before the next general election in 2015, according to the Cabinet Office, following the passing of the Transparency of Lobbying Act earlier this year. The three trade bodies today issued an appeal to the Government to address grey areas about what activity will trigger the requirement to register and about the cost of registration, which they claimed "risks being prohibitive". A Cabinet Office spokesman indicated that the Government would be engaging with the industry as it developed its plans for the register, but some of the detail would need to wait for the appointment of a registrar, who will administer and enforce the statutory register. The Cabinet Office will "very shortly" be issuing an advert for the role, which the bill stipulates may not be taken by a person who has worked in the lobbying industry in the five years before their appointment. The intervention by the trade bodies marks a continuation of their co-operation over lobbying regulation. During the passage of the bill they made a united stand against the exclusion of in-house lobbyists from the register, without success. Today they again welcomed the concession that consultancies captured by the register will have to declare whether they have signed up to a voluntary code, but added: "It is not clear how this will support existing voluntary registers, such as the UKPAC, APPC, CIPR and PRCA registers, which currently provide more information about lobbying than the statutory register will." Scottish Government labels UK lobbying reforms "mishandled"